We are the owner (or the licensee, where applicable) of all proprietary and intellectual property rights on the Platform (including all information, data, texts, graphics, visual interfaces, artworks, photographs, logos, icons, sound recordings, videos, look and feel, software programmes, computer code, downloadable files, software applications, interactive features, tools, services) or other information or content made available on or through the Platform. We grant you, subject to these Terms, a non-exclusive, non-transferable, non-assignable, personal, limited license to access and use the Platform and/or Service for your own personal and non-commercial use. This license is revocable at any time without notice to you or liability to us. All rights not expressly granted to you are reserved by us. The terms “Fave”, “KFit”, “Fitness for Everyone”, and “KF” are our trademarks, trade names and service marks. 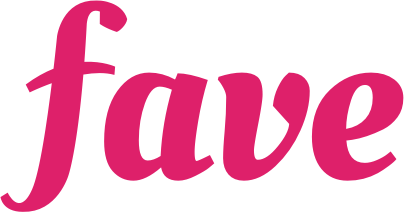 Without our prior written permission, and except as solely enabled by any link as provided by us, you agree not to display or use in any manner the marks “Fave”, “KFit”, “Fitness for Everyone” and “KF”.